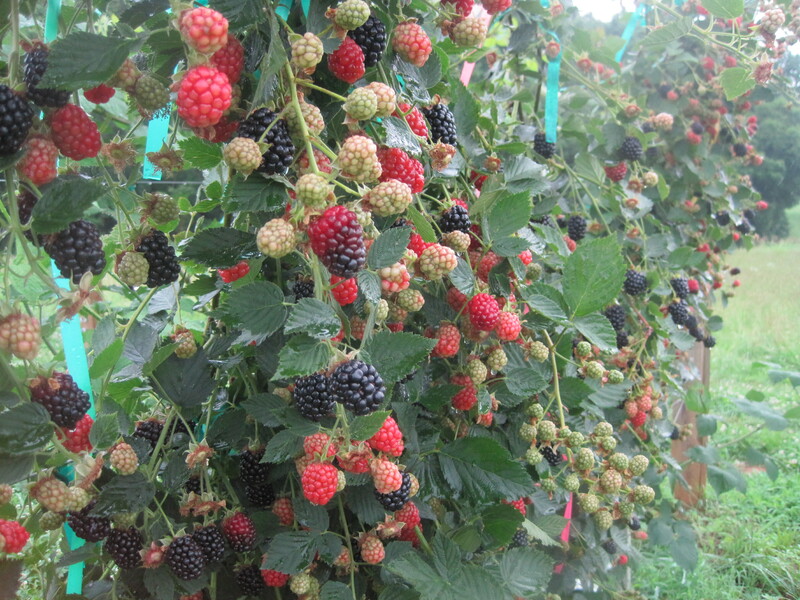 In the past decade, temporary ad hoc disaster assistance payments was the typical mechanism used to aid agricultural producers, including blackberry and raspberry growers, that had been adversely affected by natural disasters. However, given the ad hoc nature of this approach, these temporary disaster assistance payments have been difficult to manage fiscally. In the 2008 Farm Bill, officially known as the Food, Conservation and Energy Act of 2008, the SURE program was created as part of more permanent disaster legislation for agricultural producers. The SURE program is administered through the Farm Service Agency (FSA).